K-Club members, attendees and contacts are invited by WIN to look at how to prepare for the future, accelerate your journey, enrich your skills, boost confidence and grow as an integrated feminine, authentic and global leader. 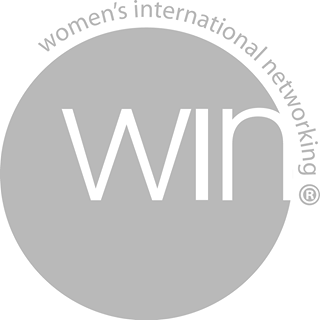 Claire-Marie Boggiano, who has spoken at one of our Breakfast events in the past is coordinating the first Manchester-based event for WIN. Please click the ‘Register Your Interest’ button below to go through to the WIN Conference Website (WIN Events page) for full booking details. Enjoy a discounted Partner Rate by booking by dates below and quoting K-Club.